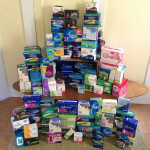 All Cycles is a grassroots Outreach Project for Seattle community members to bring menstrual supplies to folks in need.We gather anonymous donations of pads, tampons, wet wipes and underwear of various sizes and styles for homeless or income-insecure people in Seattle of all or no genders, who have cycles. 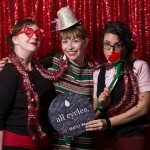 Since our inaugural drive, All Cycles has collected over 56K Pads and Tampons for Seattle folks in need! 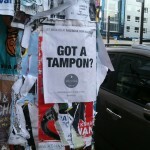 We are not currently running a Seattle drive, our beneficiaries are all stocked up on menstrual products (pretty cool, huh?) 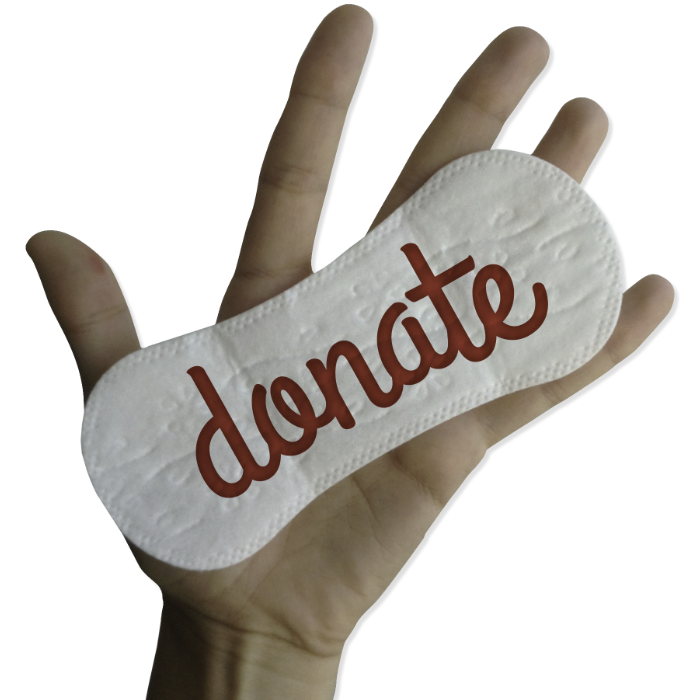 but you can make donations of cotton underwear of various sizes and styles via our online wishlist! Sign up to get email notifications on upcoming volunteer opportunities.